"aged". . Wallpaper and background images in the michael jackson club tagged: michael jackson mj jackson aged. This michael jackson fan art contains setelan jas untuk bekerja, setelan bisnis, jas, baju pakaian, setelan, and perapi pakaian. There might also be tiga jas, tiga bagian setelan, garis halus, garis-garis, ganda jas berkancing, and jas berkancing ganda. meh, looks pretty good to me. 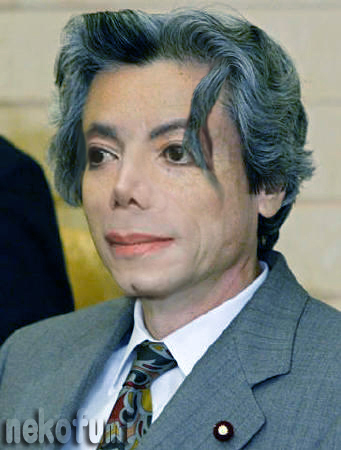 thats true, but i bet this was how he would look like if he got to the age of around 60-70 and its better then what those haters make him look like when hes 60. I don't think he will look like that. He's going to look way better when he 'ages'. But somehow I always get the idea that he's gonna look the same forever. YOU SAID IT BEST, GIRL!! I meant that if he was still alive today. Ooh, me too! Somehow I do think MJ is still alive.